Home » Community Happenings » Free workshop on Saturday, May 4th: Save money & energy with the right choices! 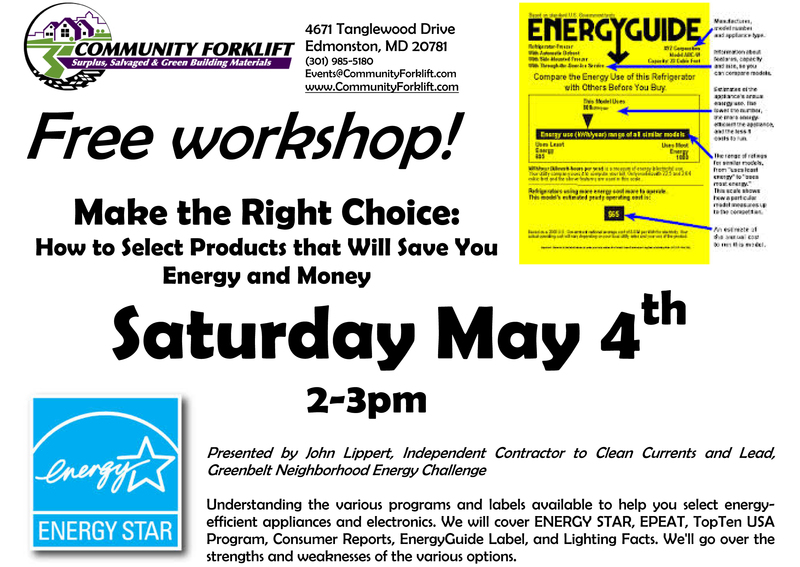 Free workshop on Saturday, May 4th: Save money & energy with the right choices! Please RSVP & share this event on Facebook!